Sikka Kimaantra Greens is one of the best real estate developers and Construction Company. 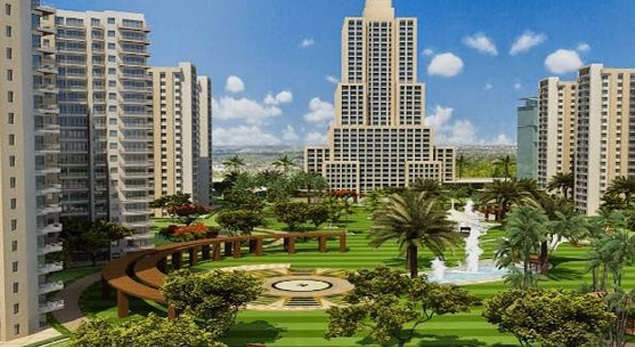 Sikka has launched its new housing projects that name is Sikka Kimaantra greens. 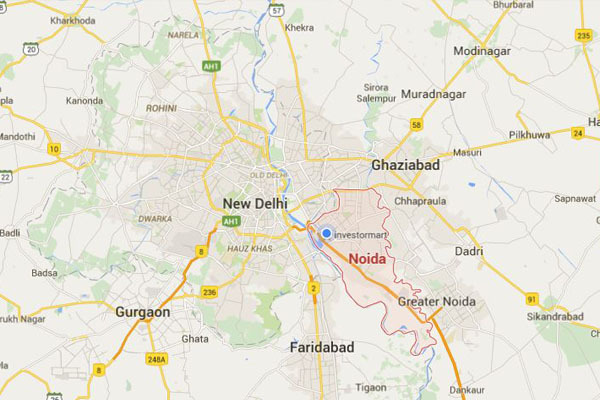 It is located in the heart of Noida sector-79. 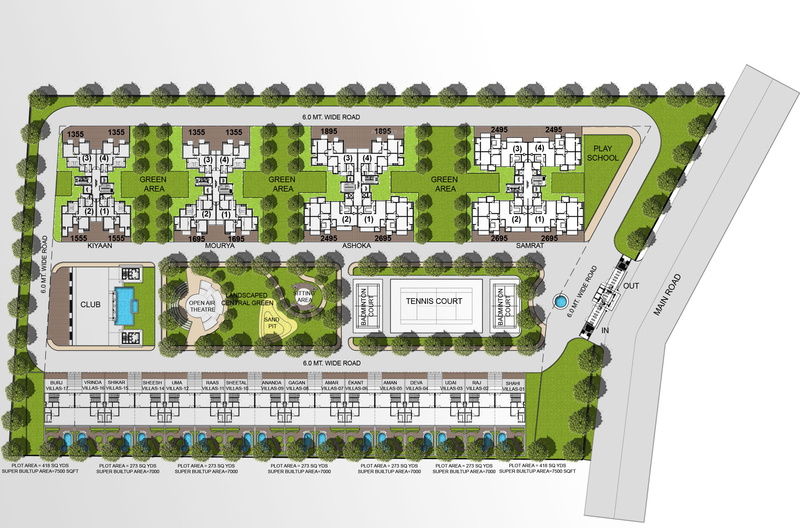 In this project you can get ultra modern infrastructure and 3/4BHK luxury apartments. This apartment is having an 80% green area. Due to this apartment your each and every wish will fulfilled. It has matchless features and amenities like kids play area, badminton court, swimming pool, Shopping complex, jogging track and more other facilities. In this apartment you can enjoy your life with healthier environment. Now-a-days, there is big demand of healthier environment. Sikka Construction Company is able to complete your all wishes and offer a desire home. Enjoy life to fullest with Sikka Kimaantra Greens, the latest eco-friendly housing development at Noidas one of the most happening location. Settled among the calm neighbouring of Sector-79, Noida the Sikka groups low budget green project destined to be your ideal abode. An Indian Green Building Council (IGBC) certified project, 04-acres plot, 80% open green area, 19-23 storey residential towers, total 400 Nos. units including apartments and villas present an interesting story. Excellent value for money project offering 3, 4 BHK spacious flats and villas with 888 sq.ft to 1894 sq ft size range and fair price structure. Sikka Kimaantra Greens designed to accomplish the desires of wide-category homebuyers and provide the best value of their investments. Sikka Kimaantra Greens is the most talked about housing project of Sikka Group which offers a perfect combination of comfort and luxury. Strategic location advantage is the foremost factor as the project site at Noida Expressway which is pretty close to many key destinations of Ghaziabad, Noida, Vaishali, and National capital region. Being at the heart of sector-79 Noida, a rapidly developing region it gives you the best return on your investment within a short time period. The low-density residential project, 3 sides open plot, all green facing apartments, magnificent penthouse providing a breathtaking view of the lake and swamp forest land makes it extraordinary. Sikka Group promises a better tomorrow, a better life for all its potential investors and homebuyers seeking an elite yet budget-friendly homes. Kimaantra Greens being developed by the collaboration of many renowned architects to deliver an exceptional project enriched with best-in-class amenities and features. Sikka Group has successfully built a firm reputation for unmatched quality, timely delivery, and superb product value. Group business interests are diversified including the housing development, commercial projects, and the hospitality sector. Sikka developers are determined to create world-class architectural wonders along with state-of-the-art support infrastructure. With an ambitious future strategy, Sikka plans to develop 4 million sq ft space in next financial year and approx 15 million sq ft in coming three years. Sikka Kimaantra Greens boasts several appealing features like the finest architecture, outstanding site plan, panoramic green area management, effecient floor plan with an array of best amenities. A detailed attention to the lakefront development including the street frontage and swamp forest stretch perfectly outlines its contemporary designing. Naturally ventilated stylish apartments, the wide range of facilities like swimming pool, modern gymnasium, indoor gaming, jogging track, landscaped gardens, parking, kids play zones makes it your dream home choice. Sector 79 Noida 1555 Sq.ft. 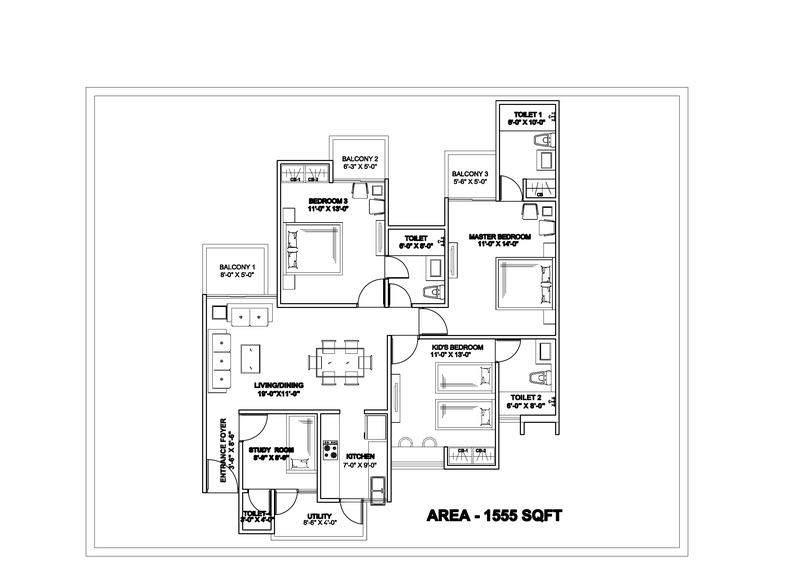 Sector 79 Noida 1355 Sq.ft. Sector 79 Noida - Sq.ft. Sector 79 Noida 1495 - 2395 Sq.ft. Sector 79 Noida 4720 - 4720 Sq.ft. Sector 79 Noida 1690 - 2280 Sq.ft. 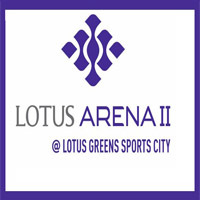 Sector 79 Noida 985 - 2680 Sq.ft. Sector 79 Noida 1310 - 2265 Sq.ft. 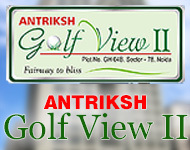 Sector 79 Noida 1380 - 2720 Sq.ft.